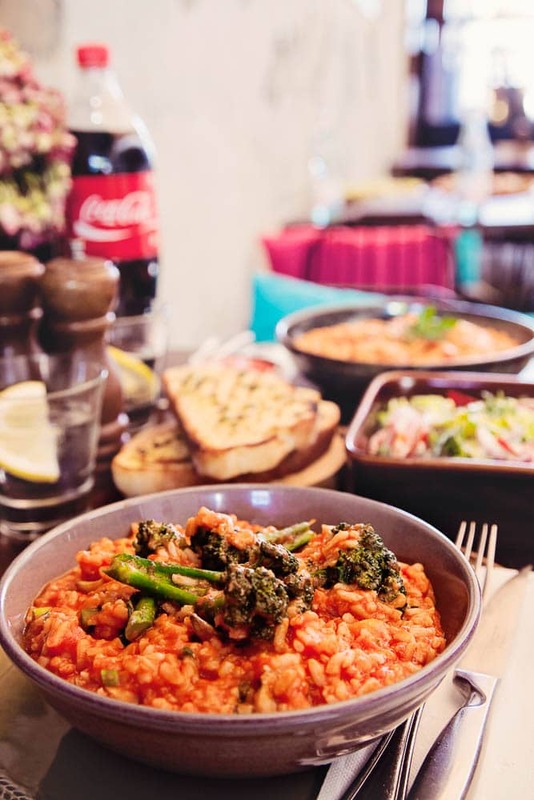 Restaurant 317 is recognised among the most prominent Gluten Free Restaurants not only in Parramatta but in Sydney as well. Over 90% of our meals are suitable for those with coeliac disease or those who are avoiding gluten due to health reasons. Our gluten free gnocchi and gluten free pizza bases are house- made and all gluten free pastas used at 317 Express are directly imported from Italy. “I was very conscious of coeliac disease due to family members being diagnosed with this disease plus I am aware that many people are choosing to eliminate gluten from their diets so we created a menu quite some time ago that caters to a gluten free diet,” Restaurant 317 Owner Pierre Sande said. Our award-winning gluten free menu features items such as gluten free bruschetta, spaghetti marinara, gluten free Pizza 317 and more.